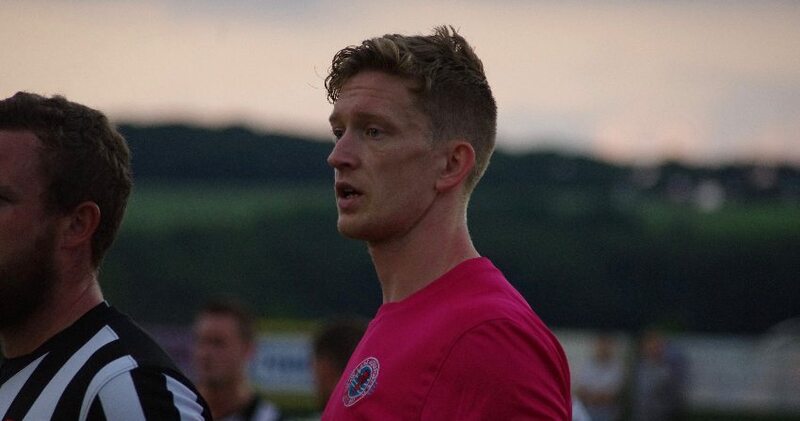 Kler Heh will go straight into Chris Hilton’s Stocksbridge Park Steels squad for the trip to Newcastle Town today. 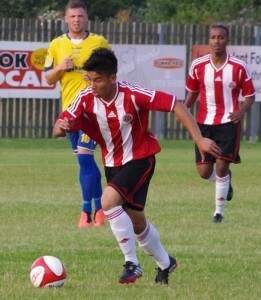 Heh joins the Steels on loan from Sheffield United and he did appear in the friendly between the two sides in July. 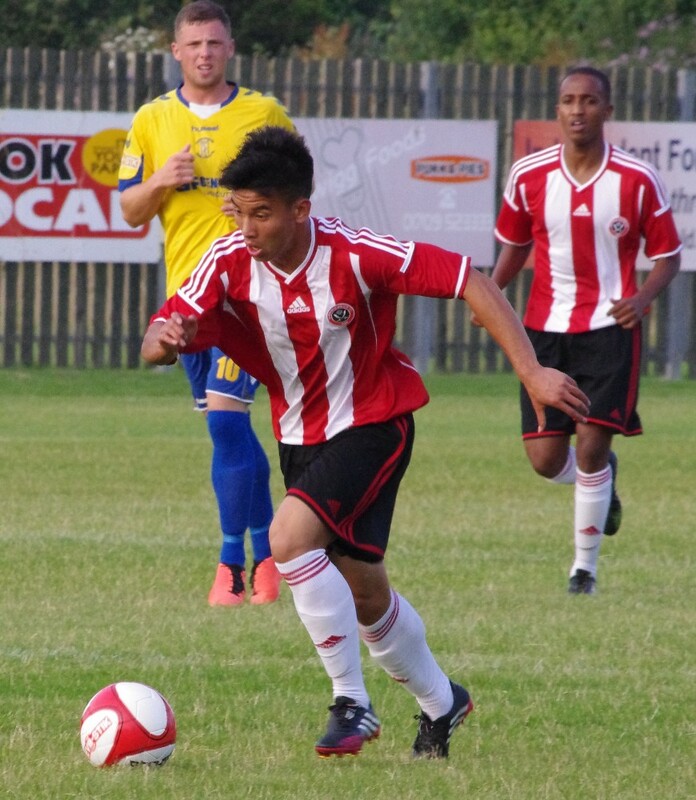 Thailand-born Heh can either act as an attacking central midfielder or as a winger on either side. He was a regular in the Sheffield under 18s team last season. Stocksbridge are seeking a change of luck in the Evo Stik Division One South this afternoon.